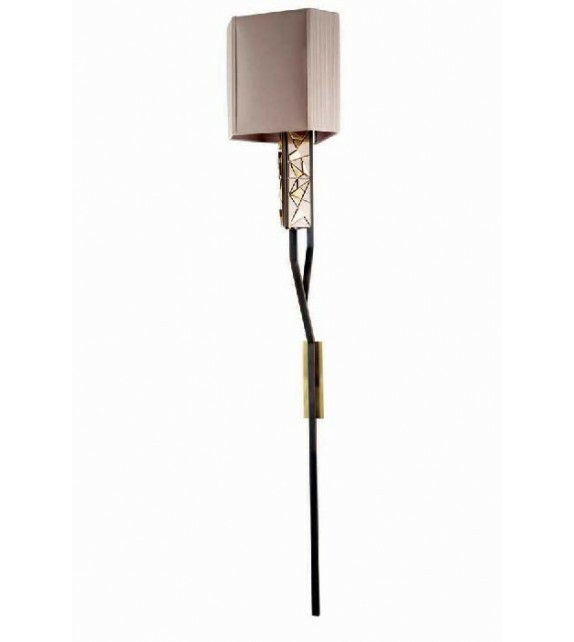 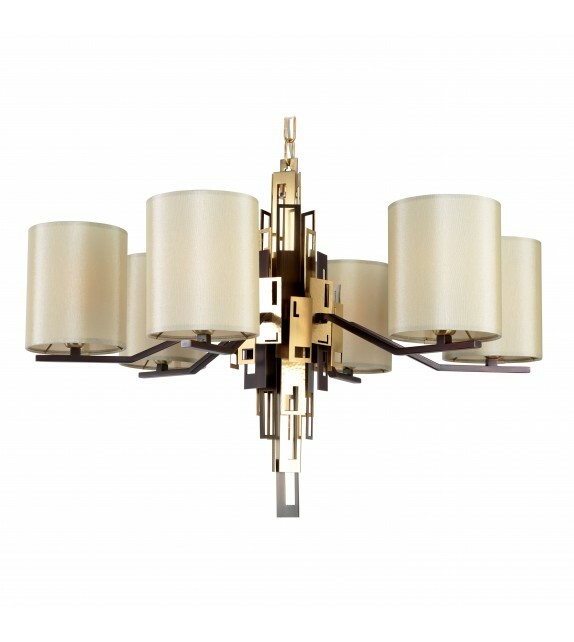 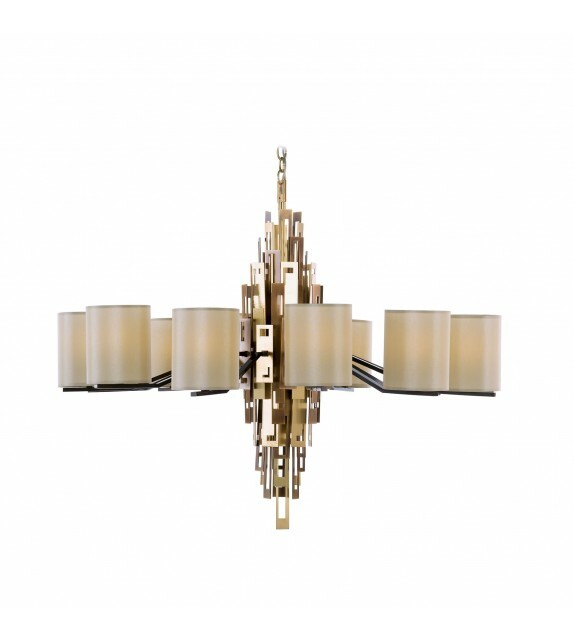 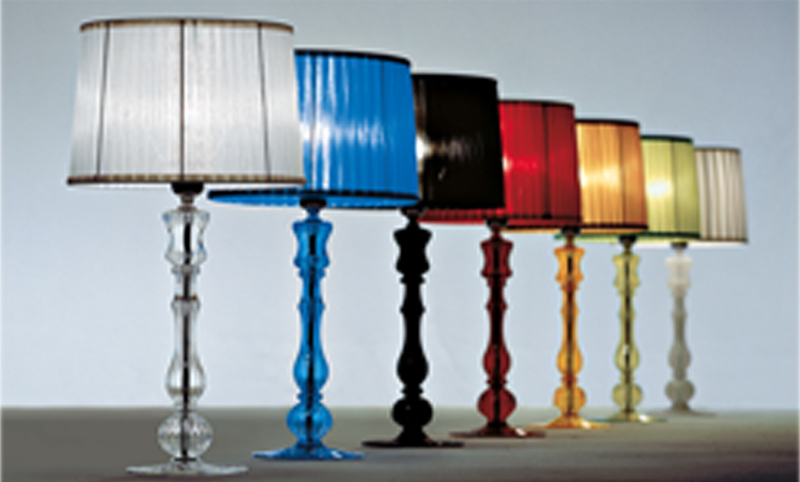 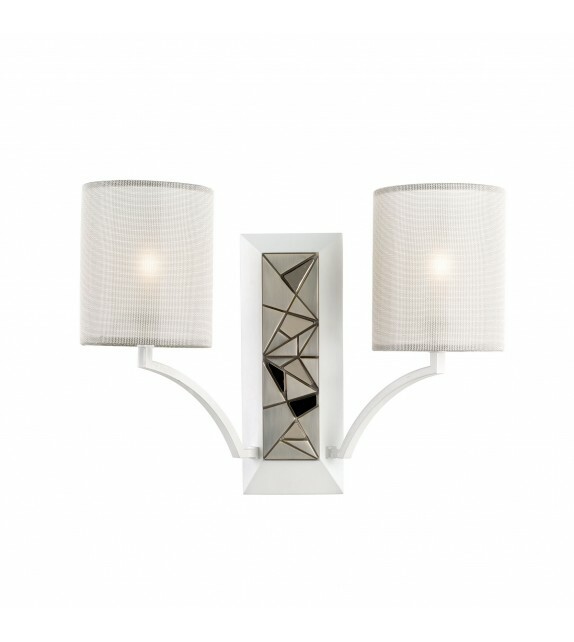 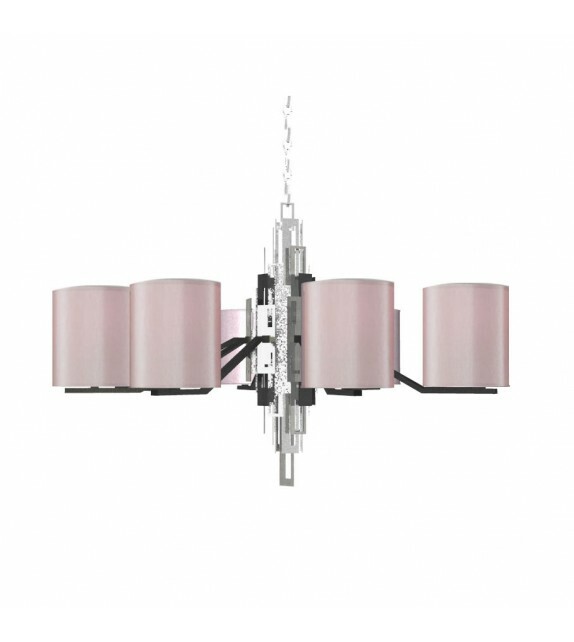 This brand crafts luxury decorative lighting. 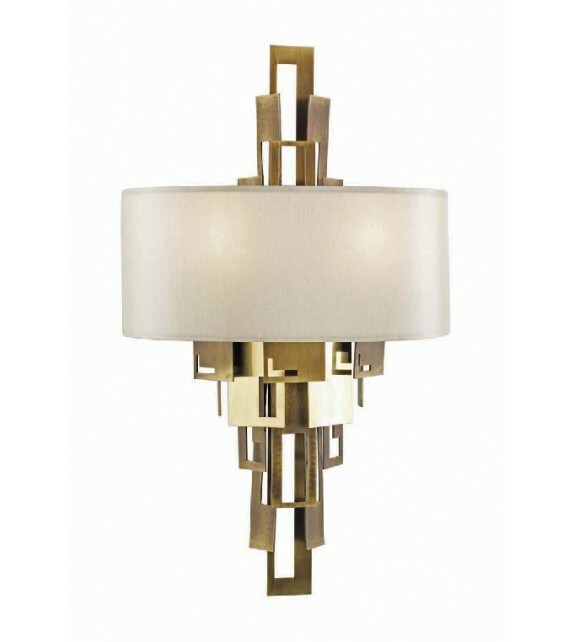 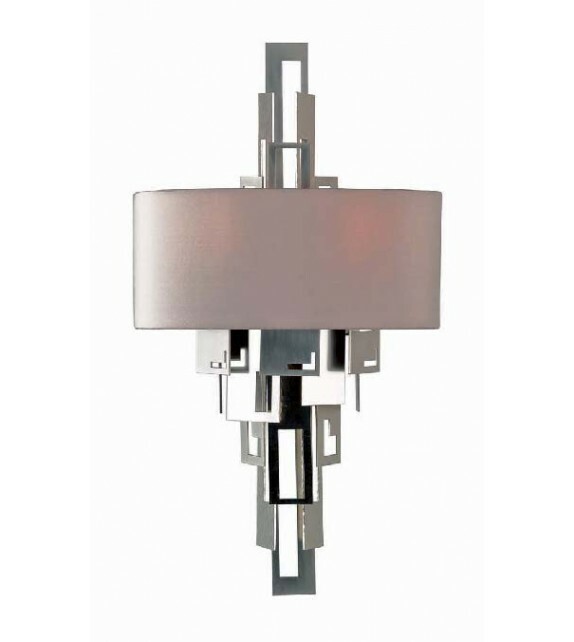 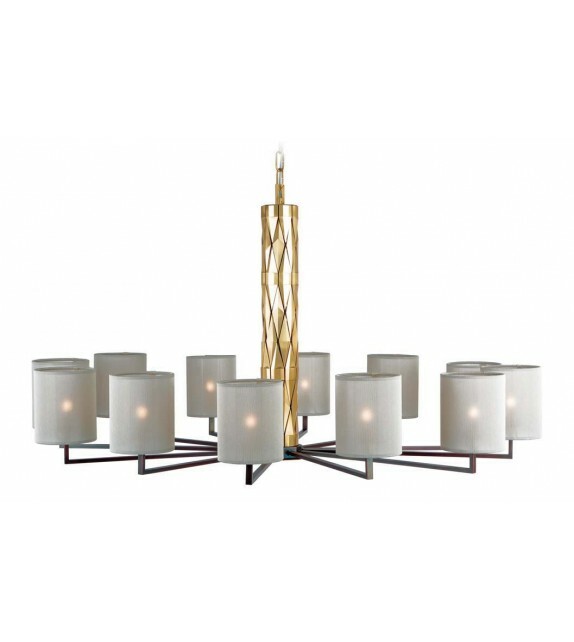 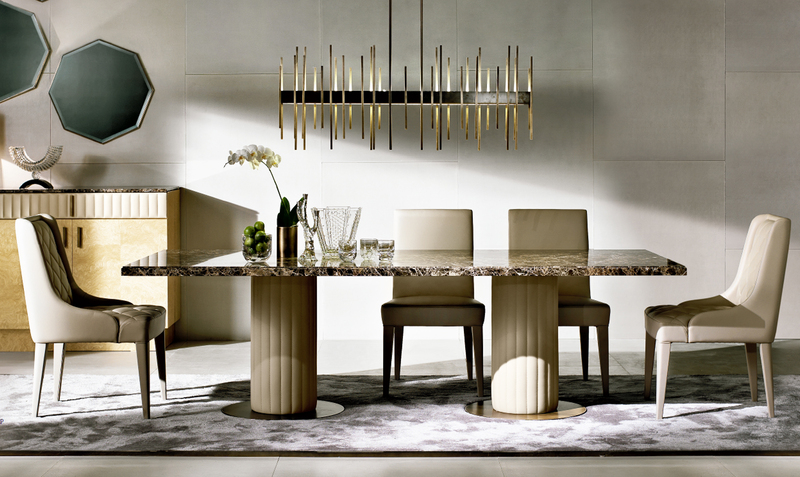 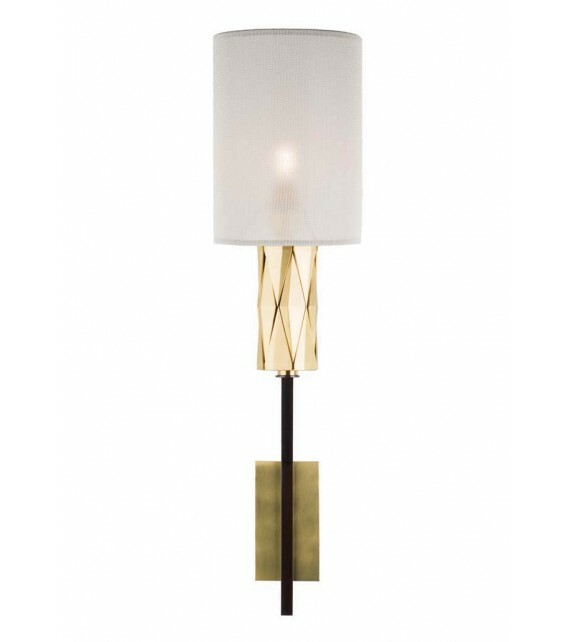 Effortlessly combining contemporary allure and classic elegance, Officina Luce creates exquisite chandeliers, floor lamps, sconces, and table lamps. 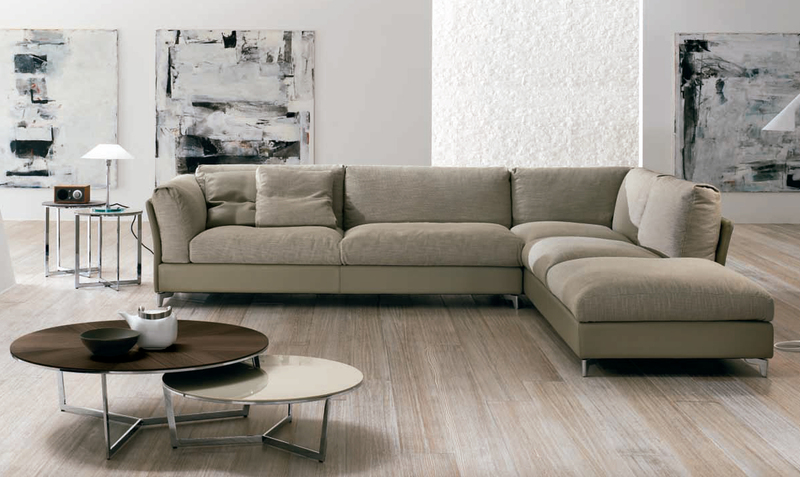 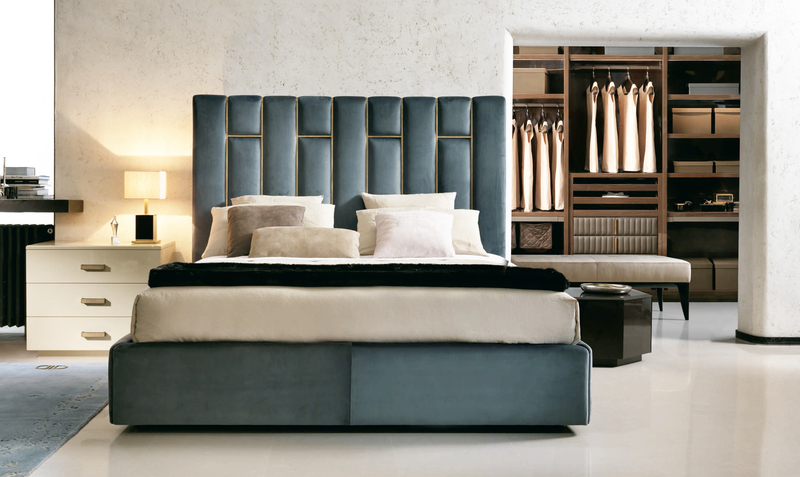 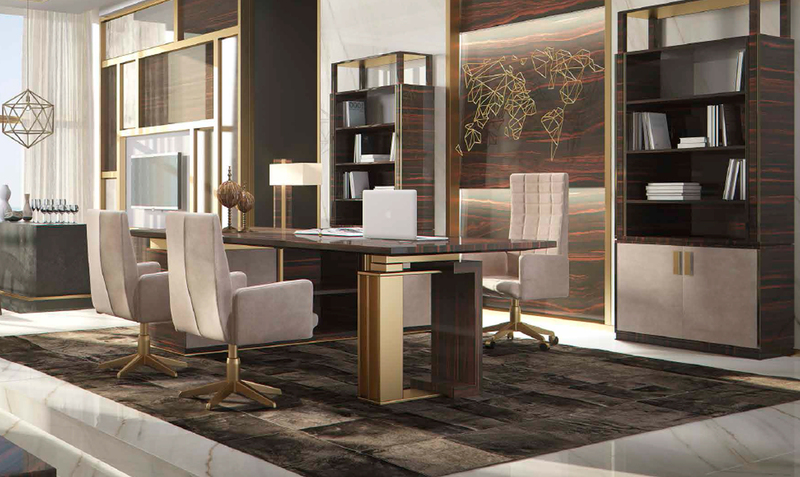 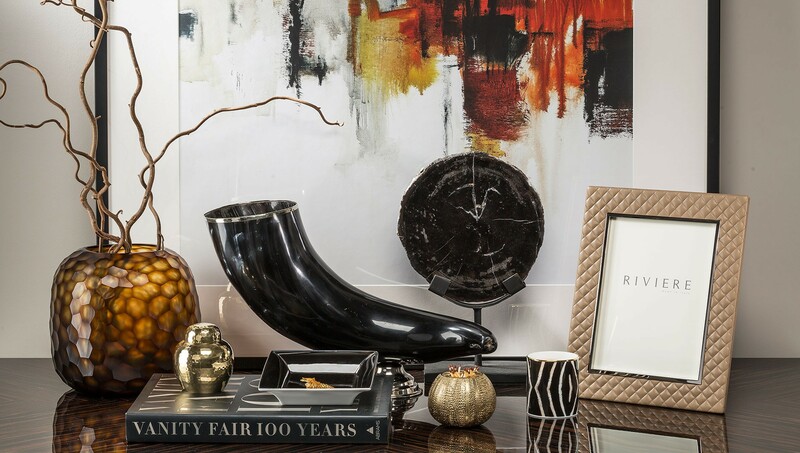 Using the finest materials and traditional craftsmanship, each piece is made with the outmost care in order to deliver a final product that is a one-of-a-kind, stunning piece of functional décor.